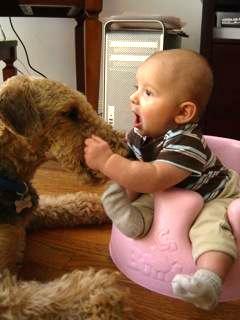 Many people ask us how Airedale Terriers are with children. 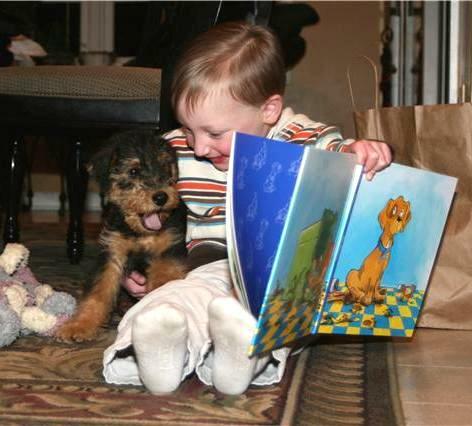 There are many pictures on this site that answer that question but knowing that a picture is worth a thousand words, we thought we would add this page so you could see a few more pictures of Airedales and kids. 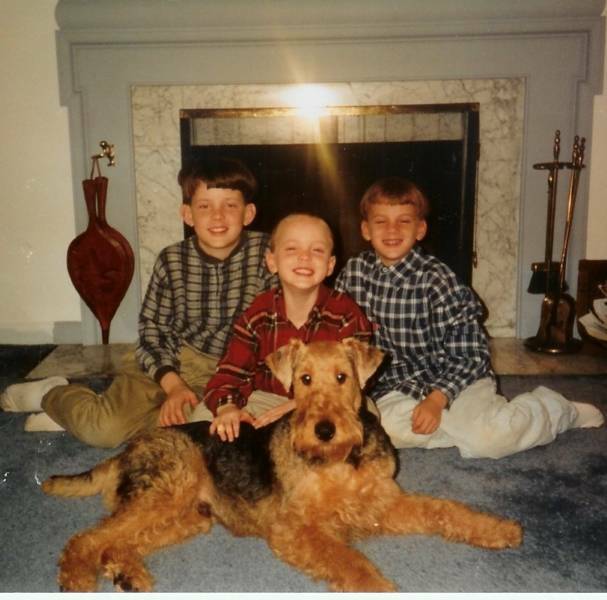 All of these pups were bred by Longvue Airedales. 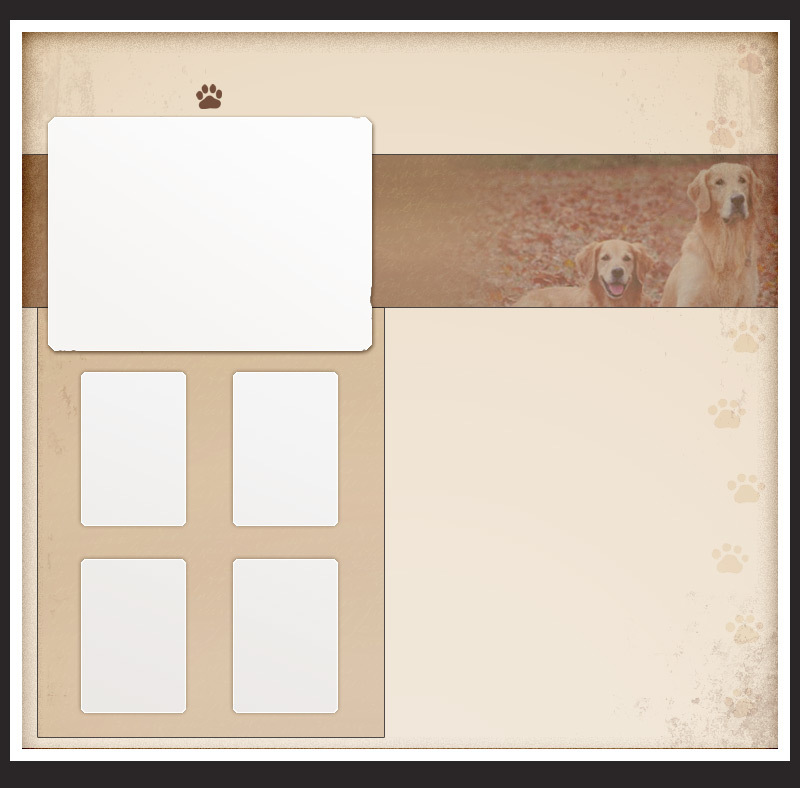 If you have a Longvue pup and a child, please send us a photo and we will add it to the collection!